Complete eCommerce platform, create online store fastest & easiest way! Easy Store is a complete e-commerce platform where merchants can create your online store in the fastest and easiest way possible. 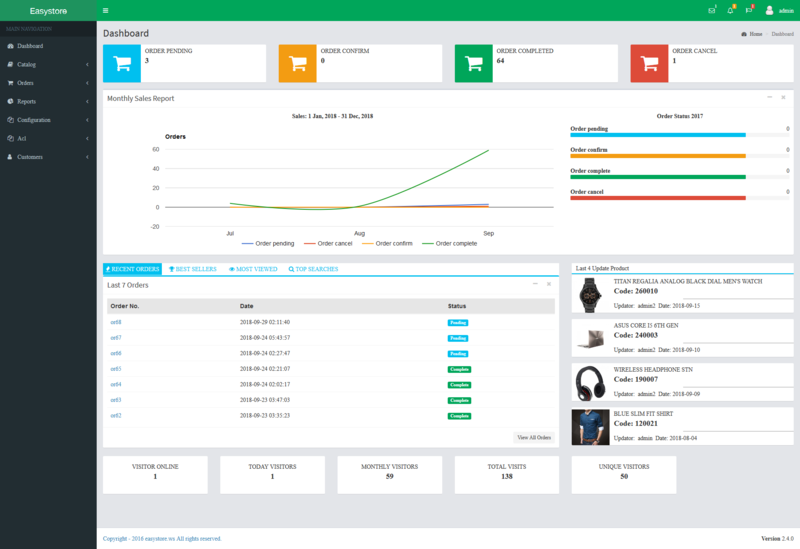 Merchants get store admin panel immediately, upload products and start selling right away. Most importantly they don't require any coding knowledge for doing all these, it's a DIY concept and also our support executives are always there to help. Easy Store provides the easiest tools to create and manage your branded website under your own domain. 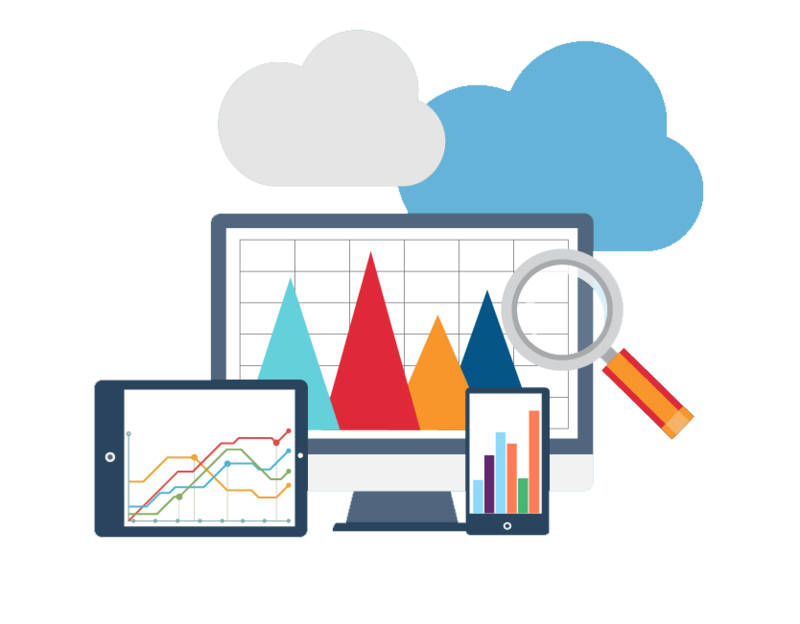 It has integration of everything required for an online business like hosting, Enhanced Customization, Shopping cart, products catalogue, payment solutions, marketing tools, business analytics, and what not! This makes Easy Store the most convenient and quickest online business solution. Follow Steps to start an online Store? You want an e-commerce website to sell products online? Making your website with Easy Store is very easy now. In the first step, select the desired theme for your ecommerce website. 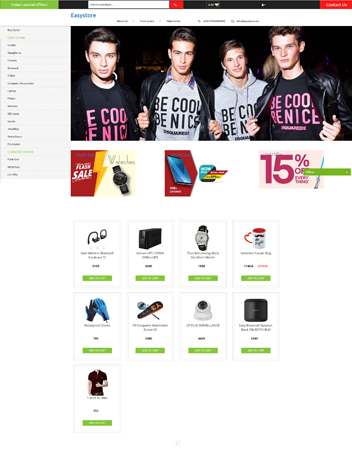 Easy Store has several interesting themes featuring modern ecommerce websites. 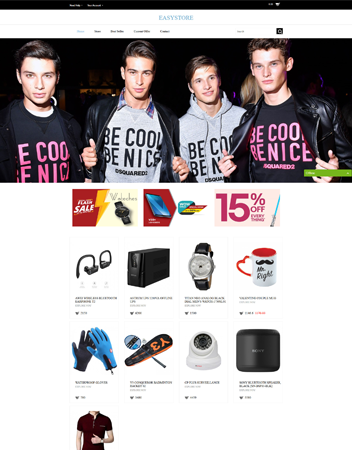 After the theme selection for the website, Decorate your online store. Select the desired color for your store's theme. Add social media links to your business, including Facebook, Twitter, YouTube, Pinterast. Upload logos, banners with the right size and color. Update your phone number, address, email address, and all relevant information. Upload Product: Upload product with attractive images. Sort the products in specific categories. You can update the specific price and details of the product when you wish. Update stock number of product in inventory. If you have "On Sale" then specify that too. Order Management: Start process it instantly when you receive the order. Please select your preferred shipping method for Product Delivery. Website Marketing: Besides having a website for sale online, informing people about that website is equally important. And this marketing is done through social media marketing, email marketing, SMS marketing. You can create your Facebook store. Facebook can show on your page all the products on your website. 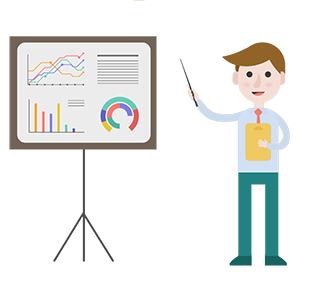 By using the search engine optimization tool, make your product available in Google and other search engines. Get started with Easy Store today! ** Custom package is available. Please contact with us. 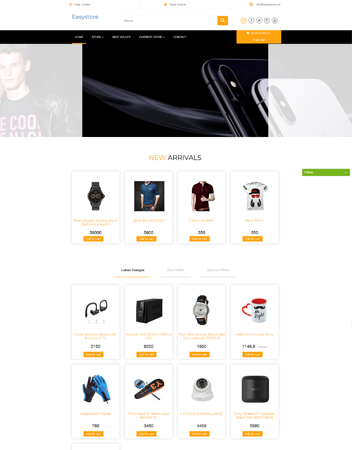 Easy Store offers a wide range of beautiful responsive themes that help you to easily build a fast loading, stunning website to engage your customers. You can easily customize your brand color, banners, header & footer navigation and add branding logo without any coding skill. Easy Store architecture offers a powerful theme builder that enables you to claim for your custom made themes. Just tell us your requirements and we can tailor our existing themes for you or build your dream theme from scratch. Create an online store in the fastest and easiest way possible. with our intuitive admin interface you can customize the look of your site easily.Easy Store is undoubtedly the leader in advanced features, making us the right choice to build an online store. Leave the tech stuff to easy store Admin Panel and concentrate on your business. Easy Store powered stores are all responsive for all kind of devices. Your store will equally look stunning and beautiful in smartphone or Tab devices. Super easy to add, edit, delete products including images, descriptions. Organize categories or manage different variants of a product. Easily grow your customer database with our customer management feature. View purchase history,and get in touch with them time to time with new offers and discount coupuns. 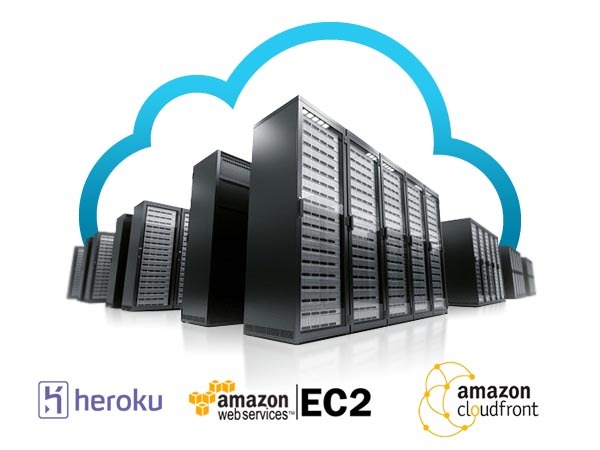 Easy Store uses renowned datacenter server to host the application. Easy Store powered stores are optimized for faster load time on any device. if you still feel your website is slow loading, our technical team will help you improve your website loading. Currently 85% of orders are processed through Cash On Delivery in Bangladesh. Easy Store stores are by default prepared to receive any orders with Cash On Delivery. 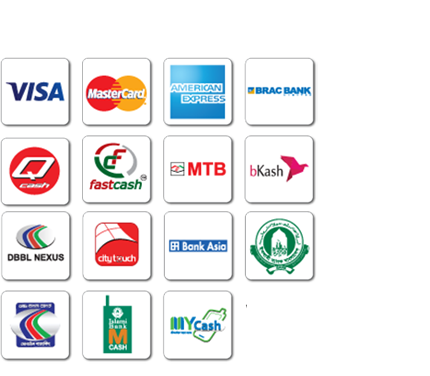 You can also integrate your own bKash merchant account or receive payments with Easy Store bKash account instantly. Seamlessly showcase your products on facebook page by synching with your Easy Store Store and sell directly on your page.